When you’re looking for FREE tools, Google provides several options. Take a moment to learn about the 57 Useful Google Tools You’ve Never Heard Of! Yes, Google has broadened its Internet horizon. It is not just a search engine! Google Tools can be an important part of every catechist’s tool kit. All you need is a computer with Internet access in your parish, school, or home. Often we would like to have our students go beyond what they have learned in the classroom. Or maybe we would like to ENHANCE a class session with technology. Together, let’s begin a conversation of how we might use or how we have used a Google Tool in catechesis. This week let’s look at two Google Tools – Reader and Google Earth! 1. Reader : Use what you learned about RSS Feeds! With RCIA candidates who want to learn more about their faith, demonstrate how they can ADD a subscription for a topic like “Catholic”. Show them a “Add A Subscription” feature. Go through the list and talk about how to locate and find “Quality” Catholic blogs. You may find the USCCB statement, Your Family and Cyberspace helpful to refer to. This document is a reminder of how we need to carefully choose Catholic content that is web published. 2. 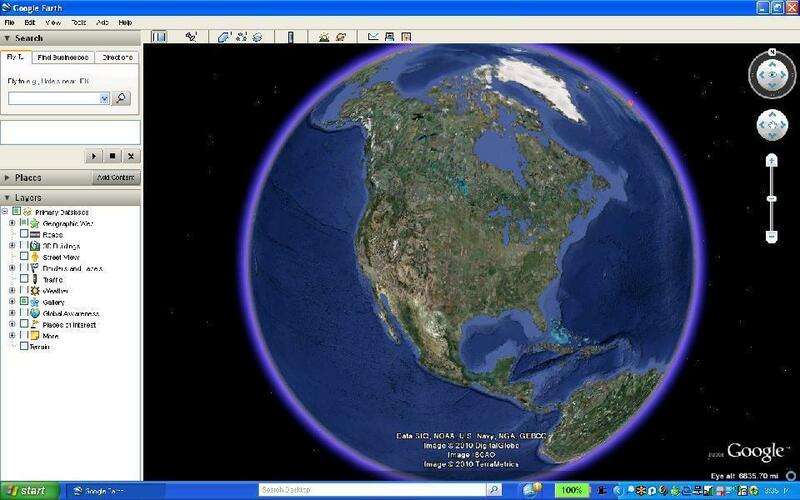 Google Earth : Start with a visit to Google Earth for Educators. When you are ready, click on the Download link. To learn more about using Google Earth, go to Build Google Earth Skills. 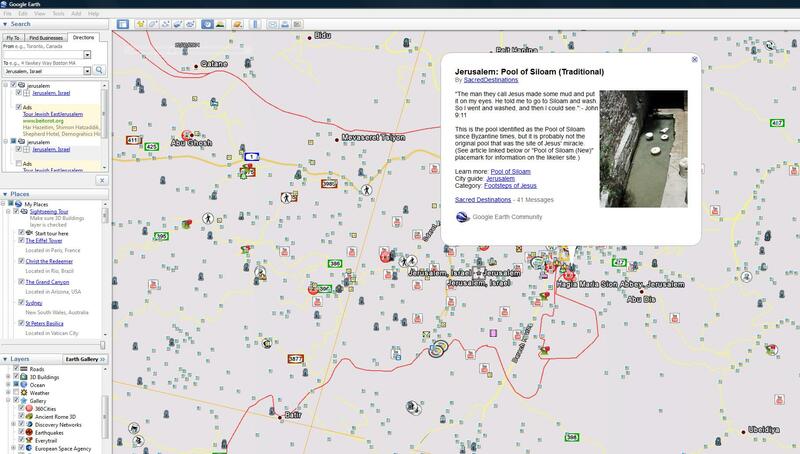 There is a self-paced tutorial that will provide a great overview of what you are able to do with the Google Earth Tool. Now let’s think of how to apply this tool while we are teaching our religion classes. Let’s consider how we could use this tool during Lent when a pilgrimage to the Holy Land would be most desired. 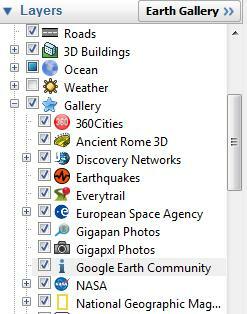 After you have downloaded the Google Earth app to your computer, load Google Earth on your computer. 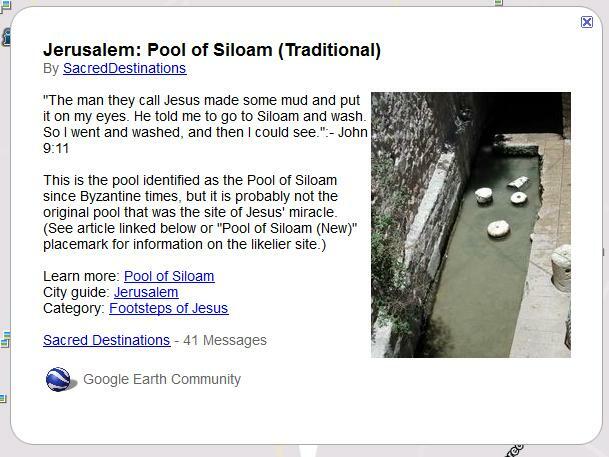 c) Once you have arrived in Jerusalem, Israel hover your mouse over the “Google Earth Community logo ( i ) to locate the “Jerusalem Pool of Siloam (Traditional ) Location. A window with a photo, links, and a brief explanation will be shown. d) Then click on the “Category – Footsteps of Jesus” . 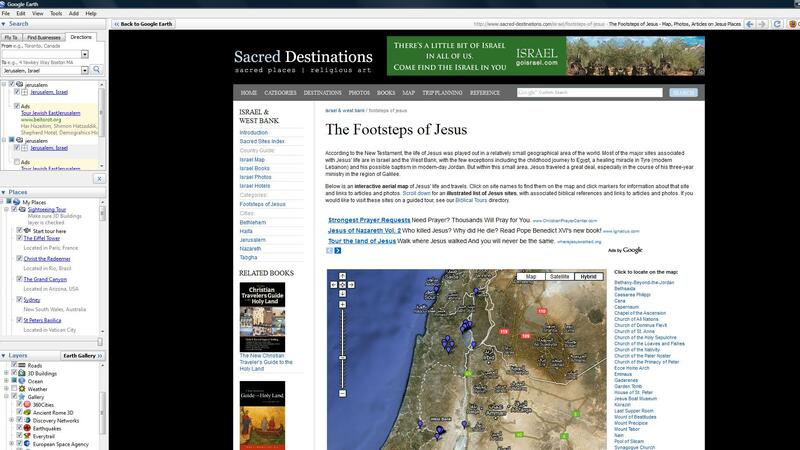 You will be taken to the Footsteps of Jesus website. d) Once you are here, you can click on the locations. A photo and brief description will show on your screen. 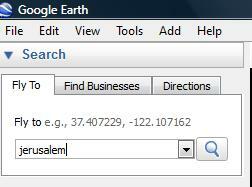 So now you have a virtual trip to the Holy Land. Of course, you could just go the Sacred Destinations website. However, by integrating Google Earth into the lesson, we can get the feeling of what it is like to go from your home city to the city of Jerusalem in Israel. I would love to hear from my readers how you have been using any of the Google tools in your catechetical ministries. They are FREE. Only requiring access to a computer or a smart phone with internet access. (Yes Google Earth is an iPhone App). I am looking forward to hearing from you! We are the pioneers leading the way for others. It is our sharing with one another that will help each one of us learn new ways to integrate technology into our catechetical ministries. I have to say, you really do have some interesting ideas on how to use internet tools and social media in education. Very impressive stuff. I need to learn to think like you! Keep up the good work! Thanks for the post! Thanks Marc, What is important today is to jump in with both feet into the educational technology world. So much is going on in the education world. We just need to watch, listen, and use our imaginations. We are the pioneers in this area. And the more conversations we have and sharing with one another the faster we will move along! I am going to the Holy Land soon and this is a great idea! Often my students use this site when preparing papers on historical sites, or attempting to put a context on an issue we are discussing in religious education. Go for it!